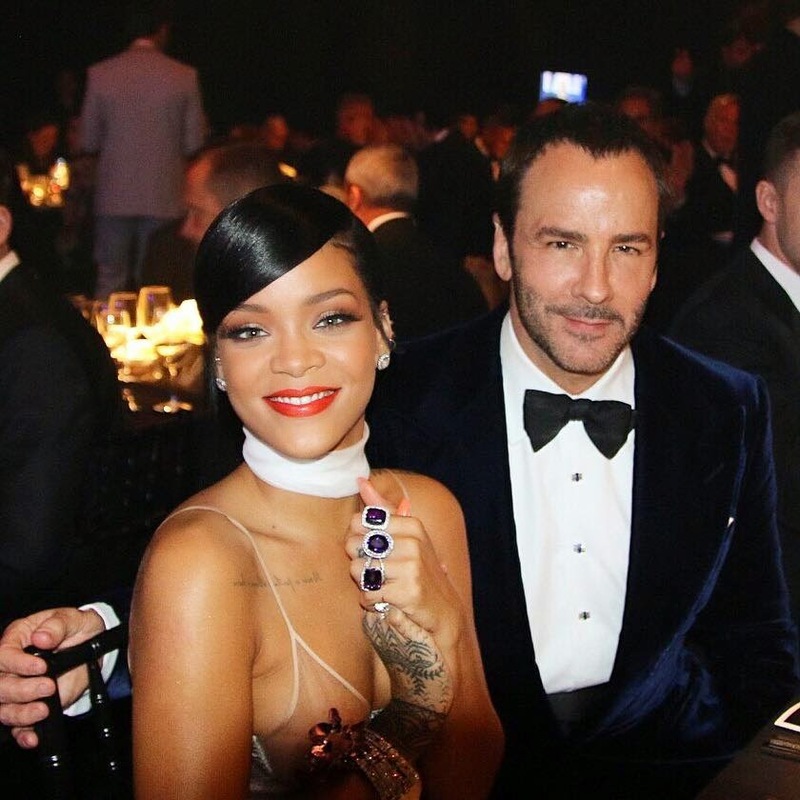 The designer and chanteuse at the amfAR gala. Gorgeous! It's not till we zoom out that things get a little iffy.